Doors Open 7.30pm, Showtime 8.30-12.00am (with intermissions). MEMO is celebrating with VIKA & LINDA selling out FOUR shows at our fine establishment in 2018. 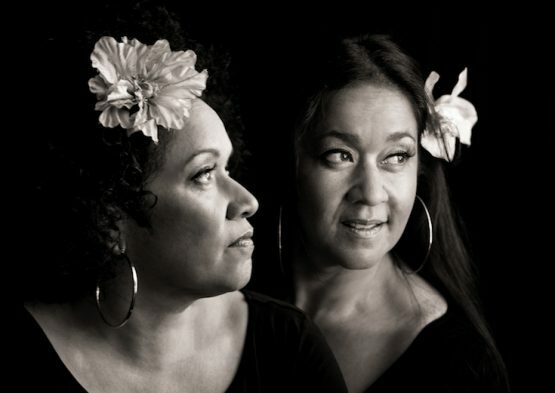 So come along this New Year’s Eve and help us bring in the new year with Cookin On Three Burners and Vika & Linda. And now you can join them for a night of music and celebration, get in quick as these tickets will go faster than you can say ‘happy new year’! This is the only gig for NYE with Vika & Linda Bull, better be quick!